This document will govern the investment activities of the Roanoke Public Library. It is the policy of the Library to invest public funds in a manner that will provide the highest return with the maximum security while meeting cash-flow demands. All investments will conform to applicable laws and regulations governing the investment of public funds. 1. Legality – All investments shall conform to applicable federal, state, and other legal requirements. 2. Safety of Principal – All investments shall be undertaken in a manner that seeks to preserve capital. The objective will be to mitigate credit risk and interest-rate risk. 3. Liquidity – The Library’s investment portfolio will remain sufficiently liquid to enable the Library to meet all operating requirements that might be reasonably anticipated. 4. Return on Investments (Yield) – The Library’s investments will generate the highest available return without sacrificing the first three objectives outlined above. Limiting investments to the types of securities listed in Section VIII of this Investment Policy. Pre-qualifying the financial institutions, broker/dealers, intermediaries, and advisors with which the Library will do business in accordance with Section VII. 2. Diversifying the investment portfolio in accordance with Section IV. Structuring the investment portfolio so that securities mature to meet cash requirements for ongoing operations, thereby avoiding the need to sell securities on the open market prior to maturity. 2 Investing operating funds primarily in shorter-term securities, or money market mutual funds and limiting the average maturity of the portfolio in accordance with this policy and the state law. Management responsibility for the Library’s investment program is hereby delegated to the Library Director, with assistance from the Board Treasurer. The Library Director shall be responsible for the implementation of the investment program and the establishment of investment procedures consistent with this Policy. No person may engage in an investment transaction except as provided under the terms of this Policy and the procedures established by the Library Director and the Board of Trustees. The Library shall diversify its investments to the best of its ability based on the type of funds invested and the cash-flow needs of those funds. Diversification can be achieved by the type of investment, number of institutions, and length of maturity. The Operating Fund will be kept in a local area approved Financial Institution for convenience sake. A portion of the operating fund will be kept in an interest bearing savings account until the money is needed. The balance of the checking account will be kept so the funds will not be required to transfer except for major expenditures. When funds are needed to cover a major expenditure, the needed amount will then be transferred to a checking account. The Library Director shall provide monthly investment reports to the Library Board that clearly provides the following information regarding the investment portfolio: types of investments, depository institutions, principal balances, rates of return, and maturities. All interest derived from an investment shall be receipted to the fund of which they are a part. The Library may not purchase foreign investments. 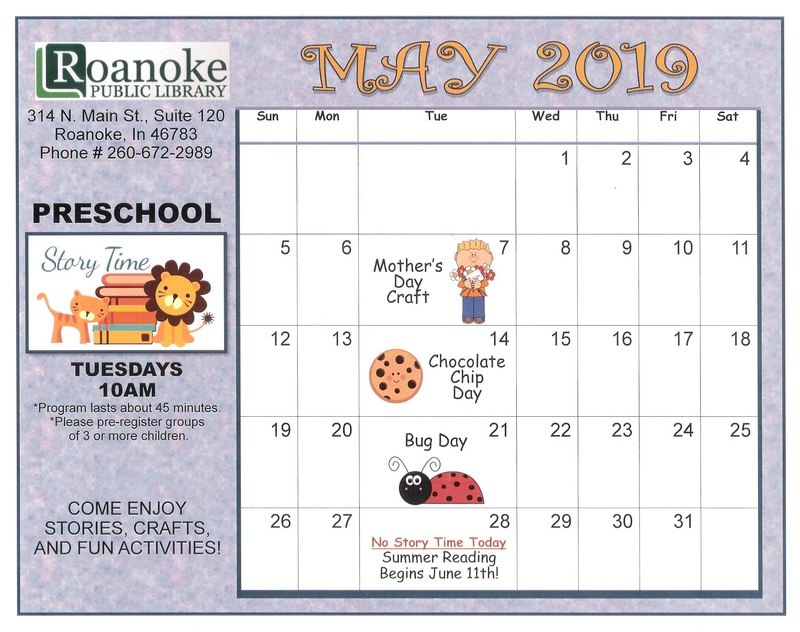 Financial information of the Roanoke Public Library, including savings accounts, checking accounts, certificates of deposit information, along with ledger books will be disclosed as required by law. 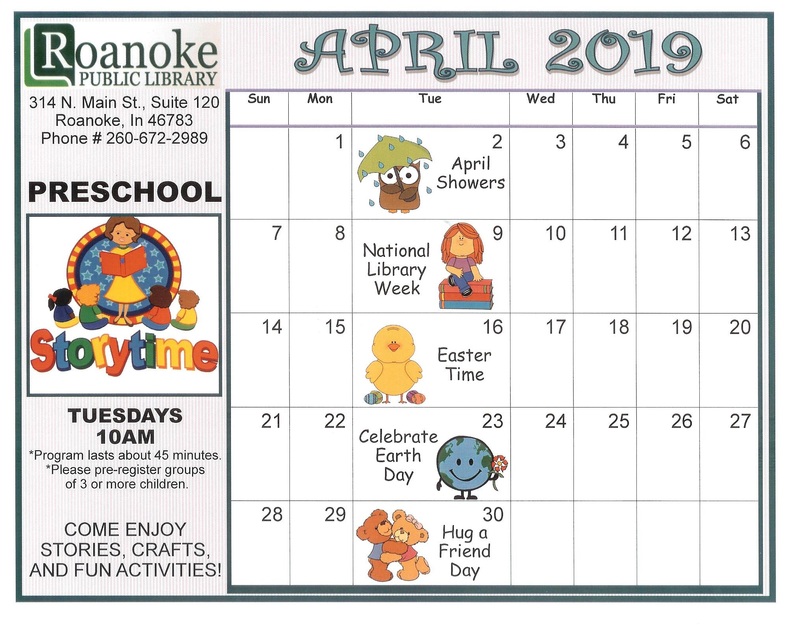 This policy has been promulgated by the Roanoke Public Library to formalize prudent investment policies and procedures that will meet the investment objectives of the Library. This policy is to be reviewed by the Board of Trustees as new investment legislation becomes law, as staff expertise changes, and/or as necessitated by other external and internal factors. It's Monday 6:49 PM — Closing in 11 minutes . Come visit us.